Jennifer attended the 71st Annual Golden Globe Awards on Sunday night in Beverly Hills, California. She won the award for “Best Supporting Actress in a Motion Picture” and American Hustle also won for Best Motion Picture. 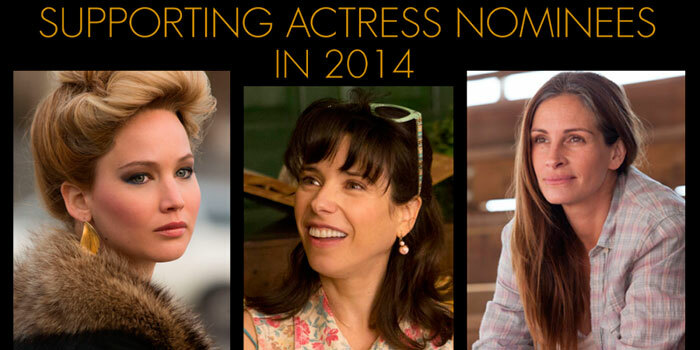 Congratulations to Jen and to all the cast of American Hustle! You can view all the photos in our gallery and watch videos below! Jennifer Lawrence attended yesterday January 11 an “American Hustle” Q&A at Regency Village Theatre in Westwood, California. Check out all photos in our gallery! 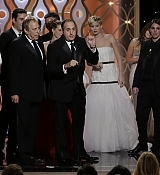 The 2014 People’s Choice Awards took place last nigh in Los Angeles. 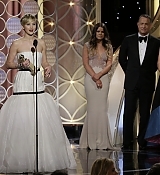 Although Jennifer did not attend the award show, “Catching Fire” was the winner of “Favorite Year End Movie“. The 2014 BAFTA Film Awards Nominations were announced today and Jennifer has one nomination for “Supporting Actress” in American Hustle. Bafta.org – The EE British Academy Film Awards will take place on Sunday 16 February 2014 and will be held for the eighth year running at the Royal Opera House, Covent Garden. Hosted by Stephen Fry, and sponsored by EE, the Awards will be broadcast exclusively on BBC One and BBC One HD that evening, preceded by a red carpet show on BBC Three. Wmagazine.com – The star of American Hustle and The Hunger Games: Catching Fire, who is featured in W’s 2014 Best Performances portfolio, opens up to W Editor at Large Lynn Hirschberg in her latest Screen Test.